Our company introduced and carried out in 2013 quality management system compliance with the conditions contain of in the standard EN ISO 9001: 2008. 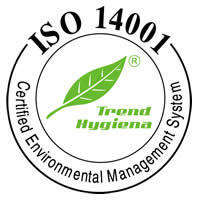 Our company introduced and carried out in 2013 environmental management system compliance with the conditions contain of in the standard EN ISO 14001: 2004. Our partnership with this race track continues in 2017. 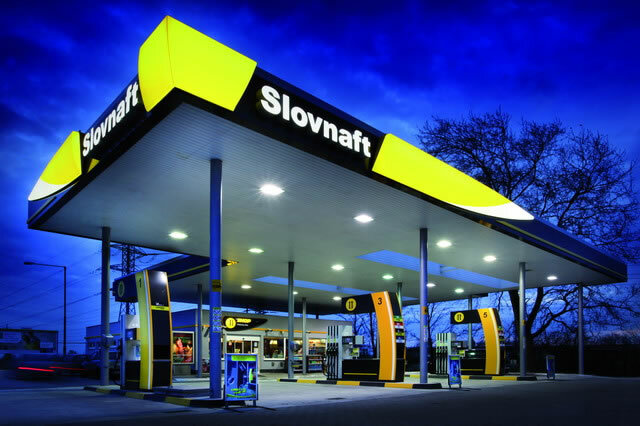 The products range TREND BIO You can find also on the Slovnaft petrol station network. 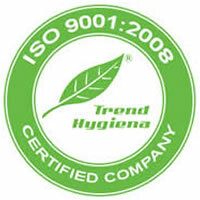 Welcome on the website of the Trend Hygiena company. Our goal is to be a reliable partner in the provision of services with the cleaning products, hygiene materials and cleaning equipment. Among our advantages are in addition to direct contact with manufacturers, our own product series, professionally trained staff and flexibility of supply. We believe that our strong support promote the smooth operation of your office space, kitchens, restaurants or all components of wellness.